As the volume of data that businesses deal with on a day to day basis has increased, the software platforms that manage this data have had to change and grow to accommodate this ever-growing amount of data. 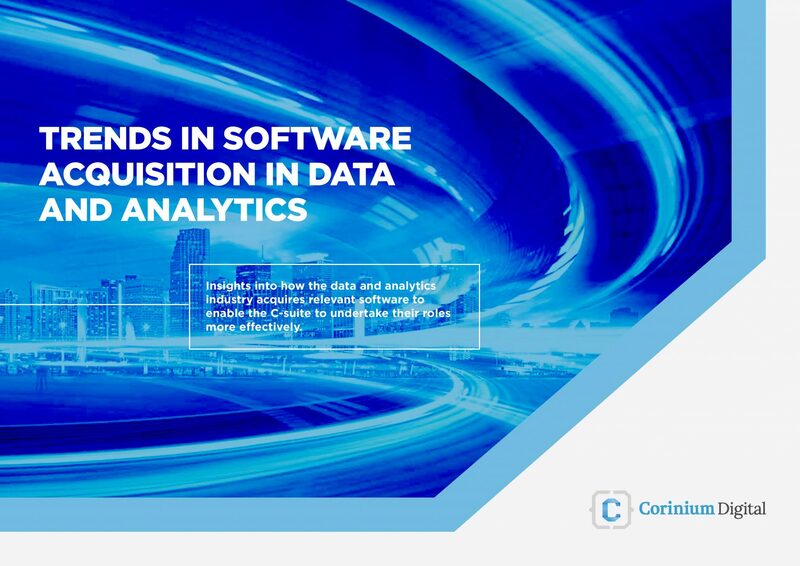 During this year’s CAO Fall event in Boston Lisa surveyed almost 300 senior data and analytics professionals for the inside scoop on data and analytics software acquisition. Those who responded came from a variety of diverse backgrounds and industries, and she was interested in finding out what the biggest barriers are to software acquisition in data and analytics and what investment analytics departments are marking or planning to make in this area over the next 12-24 months. The field of data and analytics is becoming one of the biggest and most fastest growing industries, yet women are still not entering the data and analytics industry in great numbers, and little is known about why this is the case. Despite the field of data and analytics being one of the biggest booming ones in recent years, comparatively few women are still not entering it, and little is known about why this is the case. If they do enter the data and analytics industry, what challenges and obstacles are facing them? Are there any roadblocks to them advancing through the ranks and entering the data and analytics C-suite roles? 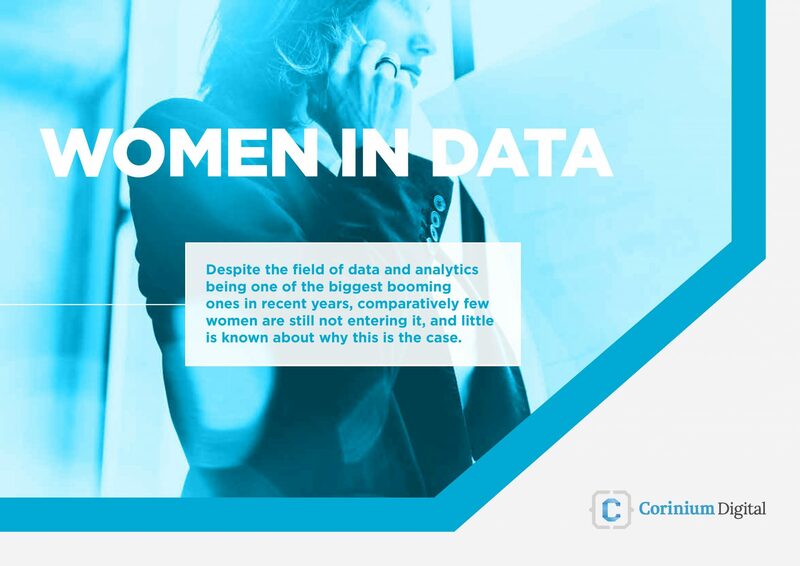 The data and analytics industry has been largely dominated by men to date, however, according to a recent Forbes article by Meta S. Brown, almost half of all data and analytics professionals are in fact women. This report that Lisa produced answers many of these questions. Lisa interviewed a number of industry recognised individuals for their thoughts and opinions of what is happening in the data and analytics markets. During her time at Corinium Global Intelligence Lisa was involved in producing a report on how digital transformation is shaping the C-suite landscape. 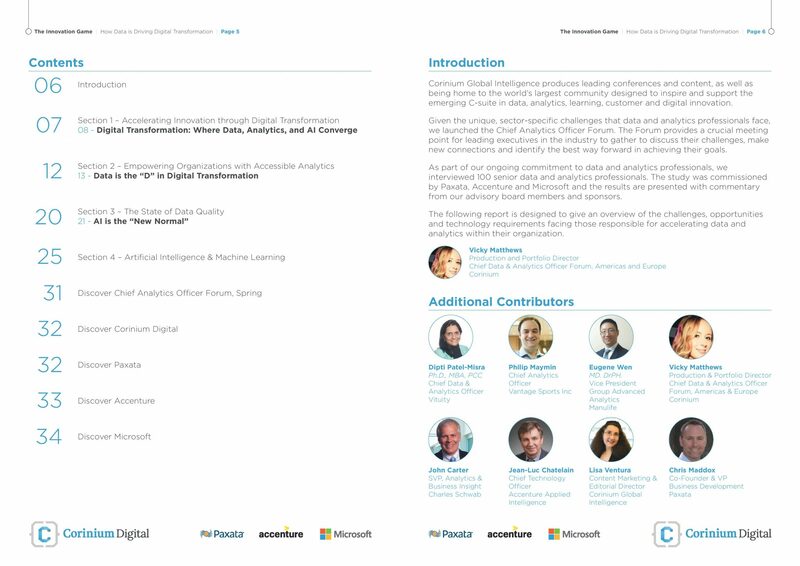 Together with key leaders from Microsoft, Accenture and Paxata, this report provides strong insights into the state of the data and analytics industry today. 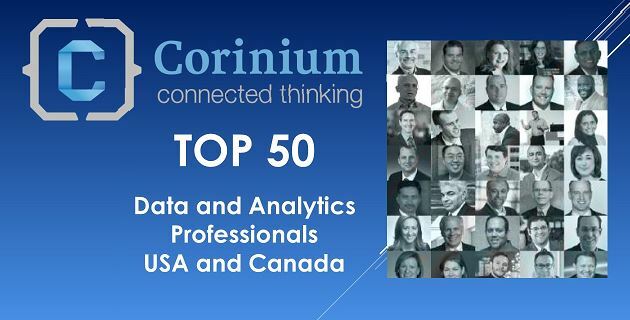 Lisa worked on compiling a list of the top 50 leaders in data and analytics across the USA and Canada, which aimed to showcase the movers and shakers in the industry who are driving innovation and commerciality for data and analytics in these two countries. 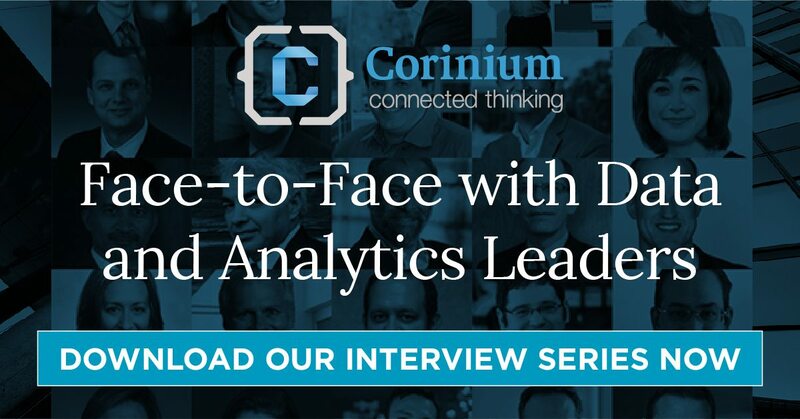 Lisa interviewed 12 of the leading movers and shakers in the world of data and analytics to find out what they think of the data and analytics industry today, and what key things will form part of the future of data and analytics.